Looking for custom printed lanyards with your logo or design? At Express Lanyards we specialise in same day dispatch of plain & pre-printed lanyards, ID cardholders and accessories. 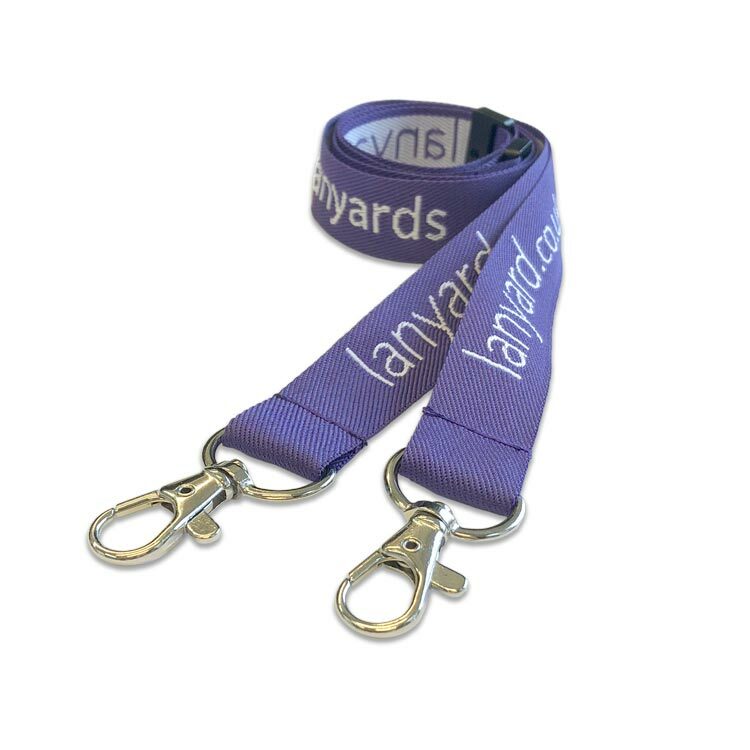 If you need custom printed lanyards, our sister site, Lanyard UK, are the custom lanyard experts.